Hey! 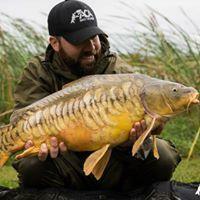 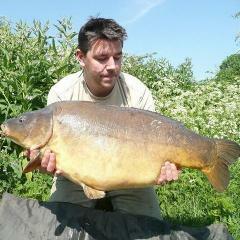 Experienced Carp angler from the UK in needs your help!! 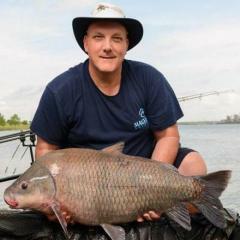 Clueless About Texas Carping - Need Help!